Jet charter brokers are here to make your private travel experience stress-free and enjoyable with safety and privacy as our main priority. Brokers take the stressful process of chartering private jets & helicopters and streamline it, making your charter flight arrangement process easier and worry-free. Brokers often have established relationships across the industry, affording them the ability to choose from thousands of private jets, turboprops, and helicopters, with planes accommodating any number of passengers, from 1 individual to over 100 passengers. Additionally, on-board accommodations can be arranged including flight attendants, catering, and pet friendly cabins. When reaching your destination or arriving home with your winnings, broker can help arrange bodyguard and armored vehicle service when you have cash on hand. 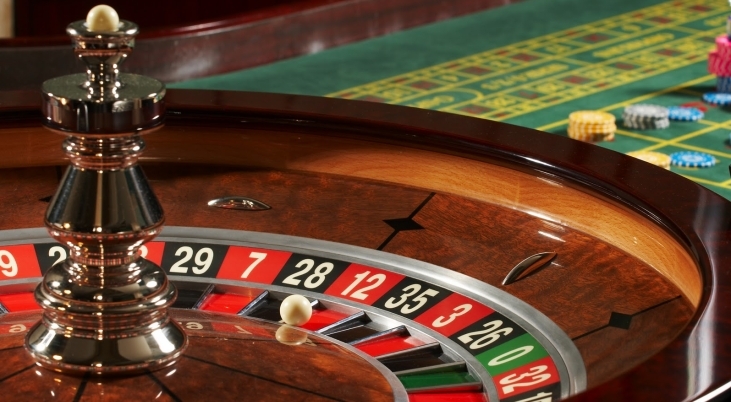 Even though you may be headed to the Bellagio Casino in Las Vegas, The Borgata Casino in Atlantic City, or the Atlantis Resort in the Bahamas, don’t put a gamble on your travel. Fly private with the right jet charter company.